Oh, October. You were so cruel. You gave me very limited time to read. 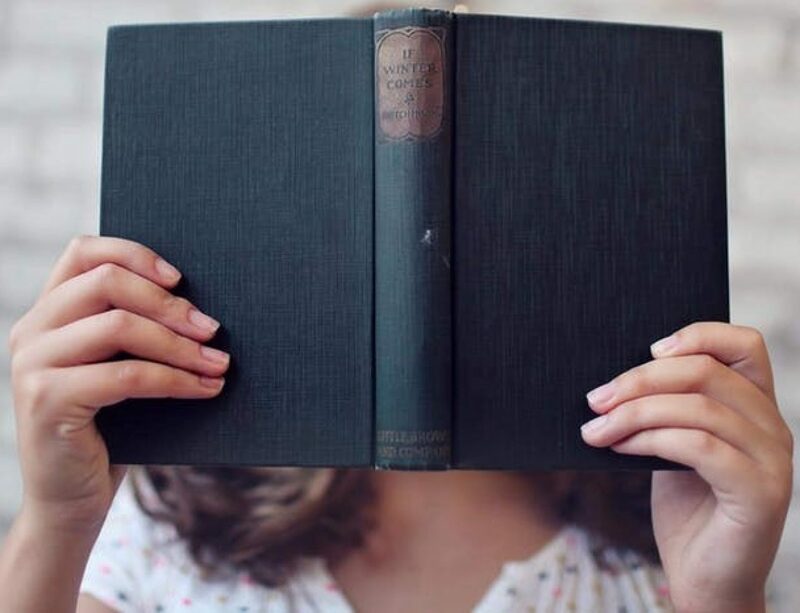 And when I did find the time and energy, I didn’t love most of what I read. That often happens to me when I’m too busy to really savor books, so please accept all of my opinions with the knowledge that I’m a tired and cranky old crone. How to Break Up With Your Phone by Catherine Price–The perfect book for anyone who has found herself spending upward of an hour a day mindlessly watching a fashion blogger try on clothes from Target. (I mean, just for example.) If you had any doubt that your phone (and your tablet) is ruining your mind, this book will be the final nail. We all have to put the devices down more often. We are messing up our brains. The Fact of a Body by Alexandra Marzano-Lesnevich–A beautifully written braided narrative that balances the author’s memoir of her own abuse with the details of a tragic murder case. I found myself wanted more on the murder case–and a stronger take on the justice system–but that might reflect my preference for nonfiction (especially about crime) over memoir in general. I did watch Season 2 of Making a Murderer after this, and the pair make good companion pieces. 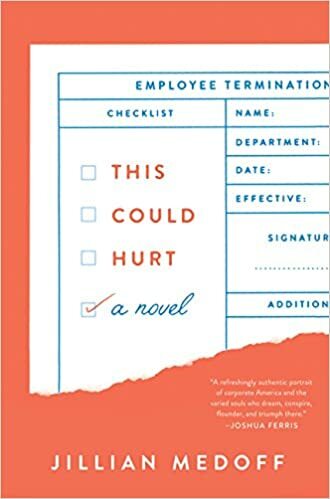 This Could Hurt by Jillian Medoff–This is a comedy-drama set in a dysfunctional workplace that I thought would be fun, but it turned out to be a lot like working in an office: not that exciting. Ultimately, the whole thing just didn’t come together for me. I became unnecessarily (and weirdly) hung up on how much information one character’s doctor openly provided to a co-worker. (Maybe what I wanted was a comedy-drama about HIPAA.) The characters felt two-dimensional at times, especially Rosa whose boss-character swung from Michael Scott to Leslie Knope to Montgomery Burns and back again. If you work in HR, read it. I suspect it might hit closer to home. The Cabin at the End of the World by Paul Tremblay–A horror story about a family (Eric, Andrew, and daughter Wen) who just want a quiet vacation on the lake. When some post-apocalyptic nutbags show up claiming that one of the family members has to kill the other to stop the world from ending, the family is understandably freaked out. 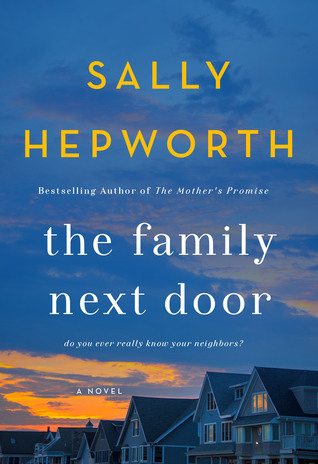 I loved the suspense of not knowing how (and why) someone in the family murdering another could possibly save the world. I also liked the tension the author creates by never letting readers forget the invaders might be right or they might be totally insane. The ending didn’t pay off for me, but if you like your horror thoughtful and creepy, then this might be for you. Clock Dance by Anne Tyler–Here’s another beautiful book by Anne Tyler. This one is about Willa Drake, a woman who has spent her whole life doing what men tell her to do. 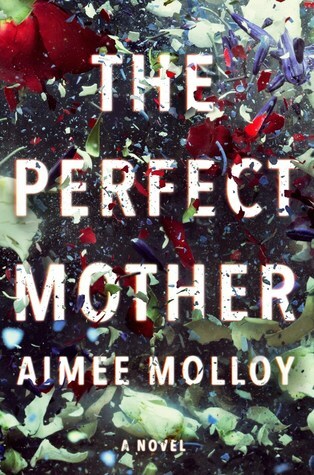 When a woman she barely knows calls on her for help, Willa leaves her home and husband in Arizona to go to Anne Tyler’s beloved Baltimore to play devoted grandmother to a child she’s never met. I loved how skillfully (and very subtly) Tyler shows all the ways that what we do in our early lives seeps out into our later lives. Willa’s triumph feels like the triumph of all women who have never been allowed to assert their independence. This book was my favorite of the month. Elevator Pitch: Crappy husband plans exciting vacation day for his hot wife with a bad digestive system. Psychological thrills ensue. My Opinion: I love a good unreliable narrator, and Paul Strom is pretty unreliable. He’s also arrogant and socially clueless, which makes him an even more interesting character. You know he’s up to something, but you’ll keep reading to find out what it is. Paul’s wife, Mia, is wholly sympathetic. (Of course, I would think that: I too have been in a relationship a Paul Strom.) But Mia throws a few curveballs that will make you wonder if you really know her at all. Verdict: Borrow it from the library when you have an entire weekend to read it in big gulps. Pairs well with sweatpants and slippers. Thanks for visiting me. I post about books I read. Tell me what you are thinking and reading.